2019 Jetta SE - $269/mo sign then drive/$0 down Example stock #1989; MSRP $23,879 VIN KM134944. Customer is responsible for difference in price if MSRP exceeds $23,879. 39 month lease, 7500 mi/yr. $0 total due at signing. Does not include taxes. Offer in lieu of special VCI finance rates and offers. On approved tier 1 credit through VW Credit. Zero security deposit. Purchase option plus dealer fee, tax, and tags. See dealer for details. Offers expire 4/30/19. 2019 Jetta SEL - $289/mo sign then drive/$0 down Example stock #1927; >> MSRP $25,630 VIN KM081425. Customer is responsible for difference in price if MSRP exceeds $25,630. 39 month lease, 7500 mi/yr. $0 total due at signing. Does not include taxes. Offer in lieu of special VCI finance rates and offers. On approved tier 1 credit through VW Credit. Zero security deposit. Purchase option plus dealer fee, tax, and tags. See dealer for details. Offers expire 4/30/19. 2019 Tiguan SE w/ Panoramic Sunroof & 4Motion - $335/mo sign then drive/$0 down Example stock #19116; MSRP $30,190 VIN KM033796 Customer is responsible for difference in price if MSRP exceeds $30,190. 39 month lease, 7500 mi/yr. $0 total due at signing. Does not include taxes. Offer in lieu of special VCI finance rates and offers. 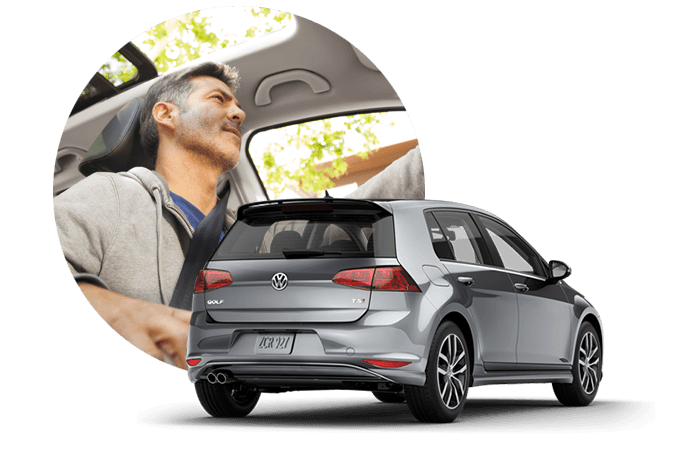 On approved tier 1 credit through VW Credit. Zero security deposit. Purchase option plus dealer fee, tax, and tags. See dealer for details. Offers expire 4/30/19. 2019 Atlas V6 SE w/ 4Motion - $449/mo sign then drive/$0 down Example stock #1988T; MSRP $40,369 VIN KC511315. Customer is responsible for difference in price if MSRP exceeds $40,369. 39 month lease, 7500 mi/yr. $0 total due at signing. Does not include taxes. Offer in lieu of special VCI finance rates and offers. On approved tier 1 credit through VW Credit. Zero security deposit. Purchase option plus dealer fee, tax, and tags. See dealer for details. Offers expire 4/30/19. If there is one thing you can be certain of, it is that all of us here at Volkswagen of Rochester have been working in the industry for years, providing you with the best service around. Having been proudly serving the greater Dover, Seacoast and Rochester area for nearly four decades, since 1968. In that time, Volkswagen of Rochester has developed and perfected a work ethic and personal guideline set that makes us the ideal Volkswagen dealership, providing the customer with one of the best all-round automotive experiences. Through our convenient location and the Volkswagen of Rochester website, you are given multiple opportunies to get in the know on all of latest and greatest from VW and the industry as a whole. You can easily browse our new and pre-owned vehicle inventories and look behind the curtain at our fully operational service and parts departments. Volkswagen of Rochester at 20 Farmington Road Route 11, Rochester, NH 03867 is the VW dealership to meet all of your needs. Contact our team online or by phone at (855) 442-4770.